4. Sc-glucan, an ingredient that soothes and revitalizes. Avocado: rich in vitamins and essential fatty acids that are good for skin care. Especially powerful moisturizing effect of the tocopherols helps hydrate skin. In addition, vitamin E and help prevent aging. 1. 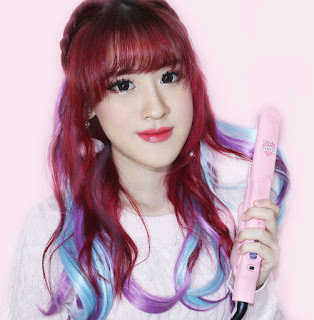 After washing your face, use toner to settle the skin layer and take out a mask sheet. 2. 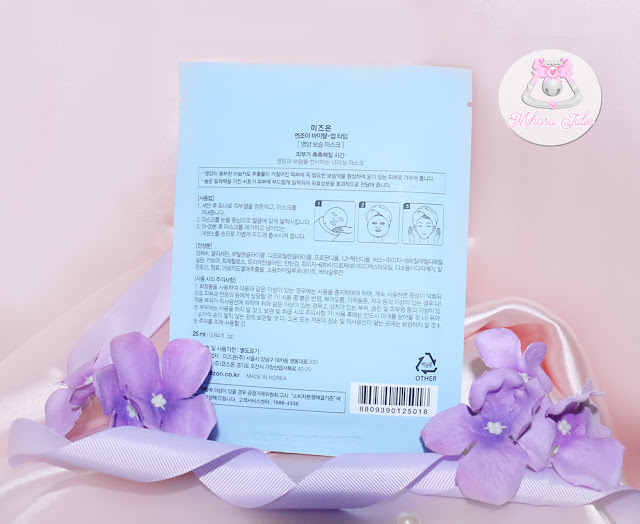 Starting from around the eyes, thoroughly cover your face with the mask sheet. 3. 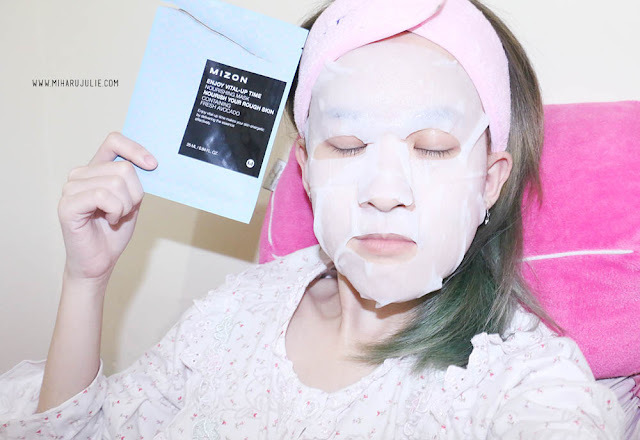 Remove the mask sheet after 10~20 minutes and gently tap over the face to let the remaining essence absorbed. 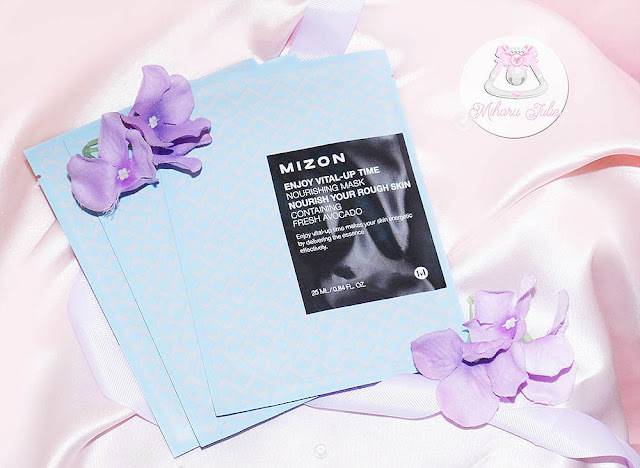 Overall, I would have to say that this is my favorite sheet mask that I have used! Convenient, easy-to-apply and instantly visible results – if you want to do your face a favor. I have a dry skin and this has helped calm and hydrate my skin. I leave it in the fridge and I used this mask in the evening, and in the morning my face was still feeling the effects. It's super hydrating and made my skin feel so soft. I also love that there's always some of the gel left in the pouch. This mask contains avocado is is loaded with vitamins to help nourish and smooth rough tired skin. It seems a great mask, I'm about to try it as soon as possible! Thx for the detailed review, happy Friday, doll.